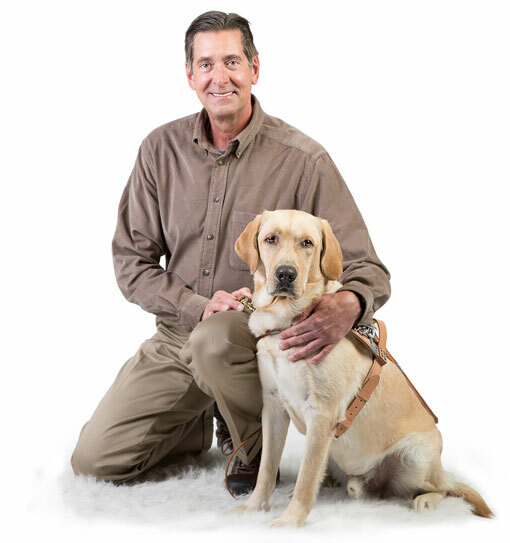 If you would like to extend your support of Guide Dogs of the Desert to make a lasting impact, there are several gift arrangements to choose from. Whether you would like to put your donation to work today or benefit us after your lifetime, you can find a charitable plan that lets you provide for your family and support Guide Dogs of the Desert. 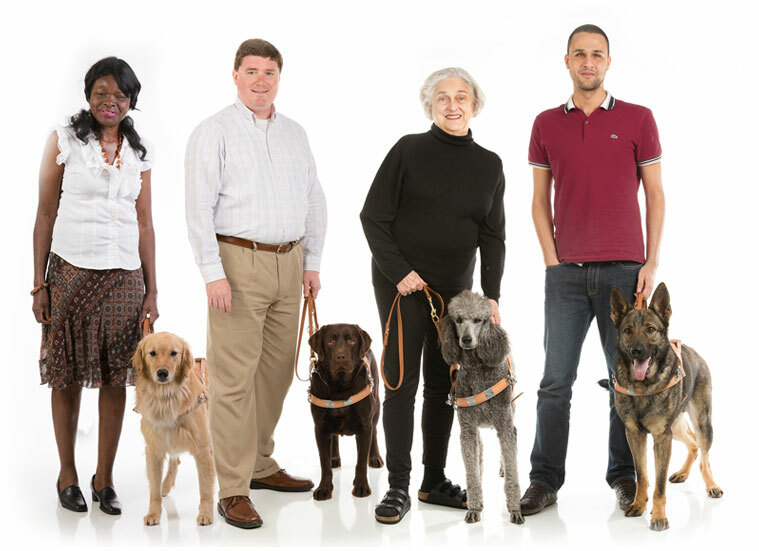 The Maynard Society recognizes individuals who have provided for Guide Dogs of the Desert in their estate plans. To be a member, simply let us know you have named Guide Dogs of the Desert as a beneficiary in your will, trust, gift annuity, life insurance policy, 401K or other similar tax-deferred retirement plan.